The symposium takes place at Columbia University on March 1st, 2019. With deep affection and appreciation we honor our colleague Mark Brown on the occasion of his 75th birthday. Mark’s dedication, warmth and humor have made him a beloved colleague and teacher at Columbia University. Mark Brown was an undergraduate Mathematics major at CCNY where he received his BS degree in 1964. He then studied Statistics at Stanford University, receiving an MS degree in 1965 and PhD in 1968. 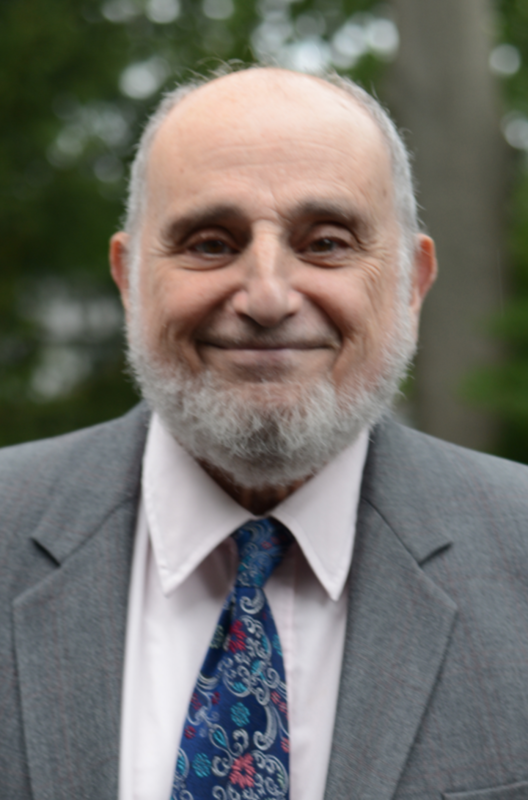 He has since held faculty appointments at Cornell University, City College, CUNY, FSU and Columbia University, where he currently serves as a professor in the Department of Statistics. Mark is best known for his research in reliability theory, renewal theory, first passage times in stochastic processes, error bounds for exponential and geometric distribution approximations, ranking of basketball teams by the Bayesian LRMC method, Taylor’s Law in ecology, statistical nuclear chemistry, and the Brown/Proschan imperfect repair model. Mark gives invited talks at conferences and universities around the world, and has had the great pleasure of collaborating with many distinguished coauthors. He is a Fellow of the ASA since 1975 and the IMS since 1980. Mark is married to Joanne F. Brown; they have a daughter, Deborah, and son, David.